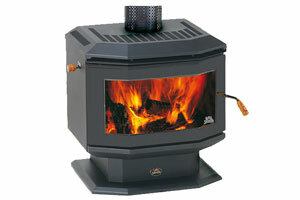 The Saxon Walnut is one of the cleanest burning wood heaters avaiable. It is small but has style as well as impressive performance. 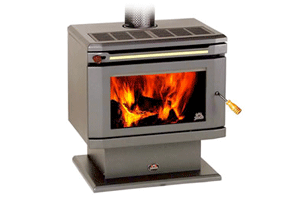 This is the perfect unit for heating up to 17 squares and comes with standard 3 speed fan. 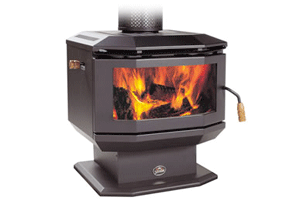 The Rosewood freestanding wood heater is a beautifully finished heater with a style and grace that will augment any decor. Rated up to 25 squares. 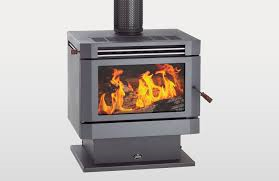 The Saxon Blackwood is the heaviest construction of a firebox anywhere in Australia.Rated up to 25 squares. 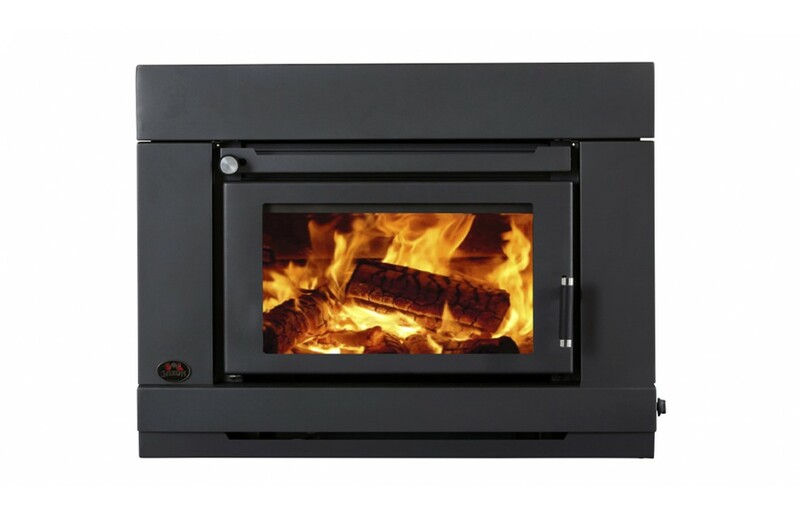 The Saxon Blackwood inbuilt slow combustion wood heater is the ideal heater for the little used fireplace, transforming it into a focal point that will generate heat through your home. The Saxon Mahogany Wood Heater is the ideal heater for the larger home, transforming any area into a focal point that will generate heat throughout your home.